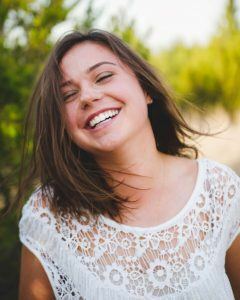 Home > Blog > Why Do I Need Preventive Dentistry in Kailua-Kona? It’s been six months since your last dental exam and your dentist is calling your head off bugging you to come in for an appointment. Why are your dental exam and bi-annual appointment so important? You might not know this, but these exams every 6 months are there for a reason. At Carter Yokoyama, DDS, we want all of our patients in Kailua-Kona to have healthy teeth. In order to maintain a healthy smile, you need preventive dentistry. Discover why you need preventive dentistry in your life. During your exam every 6 months, our dentist does a lot. First, he takes dental x-rays to see what’s going on inside your mouth. When he takes the x-rays, he can see if there are any underlying problems that may not be noticeable to the naked eye. X-rays can tell us if you have an impacted tooth, cavity, cracked tooth and so much more. You might have a serious problem and not even know about it yet. Afterward, we give you a visual inspection of your mouth to detect gum disease, decay, tartar, plaque and even look for signs of oral cancer. Both components of your exam will tell us everything we need to know about the health of your mouth. If we notice any problems forming, we can stop them in their tracks. After the examination part of your exam, we professionally clean your teeth to remove the plaque and tartar that causes cavities, decay and gum disease. This cannot be removed from brushing alone which is why it’s so important to visit our dentist to have it removed. If you have dental insurance you might have noticed that all preventive dentistry is covered. Why? Because it’s cheaper for an insurance company to pay for procedures that prevent problems than it is for them to pay for restorative procedures. It only makes sense to prevent problems then do everything to make them happen. In the long run, preventive dentistry will save you from expensive procedures to restore the health of your teeth. Not only will preventive dentistry in Kailua-Kona save your wallet, but will save you from experiencing pain. When we examine your smile during your exam, we catch problems early on. This means the treatment will be less elaborate as well as expensive. It also means that the problem won’t progress to the point of causing you severe pain. If you want to stay pain-free, it’s best to visit us regularly. Keep your smile looking great and feeling healthy by visiting our dentist regularly. 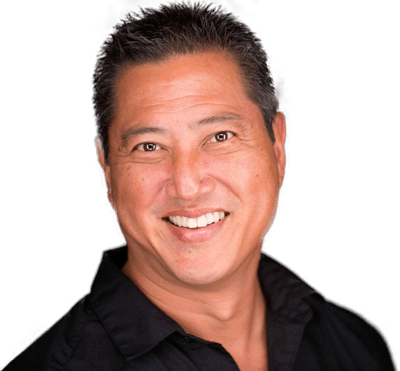 If it’s been a while since your last dental exam and cleaning, it’s time to book an appointment with Carter Yokoyama, DDS in Kailua-Kona for a complete dental exam and cleaning. Schedule a visit with us by giving us a call or filling out our online form today. We look forward to giving you a healthy smile that you maintain for life!